But that doesn’t take away from it being so damn good. 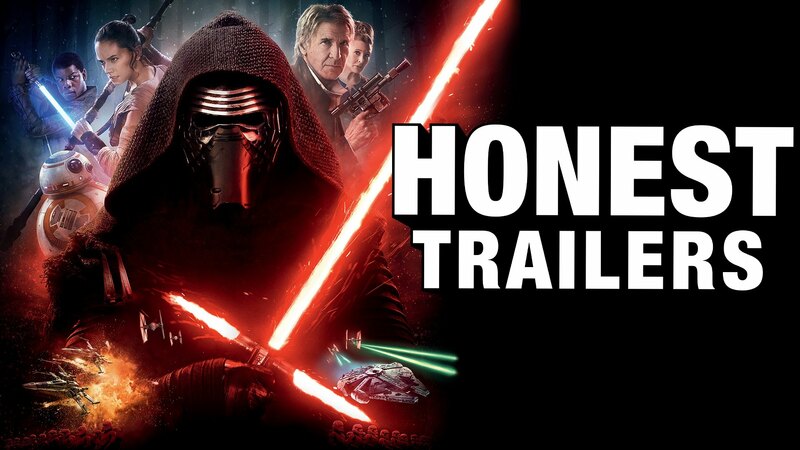 After the break see the guys at Honest Trailers compare the latest Star Wars with the original classic. Next Next post: Rogue One: A Star Wars Story Teaser Trailer Is Here!